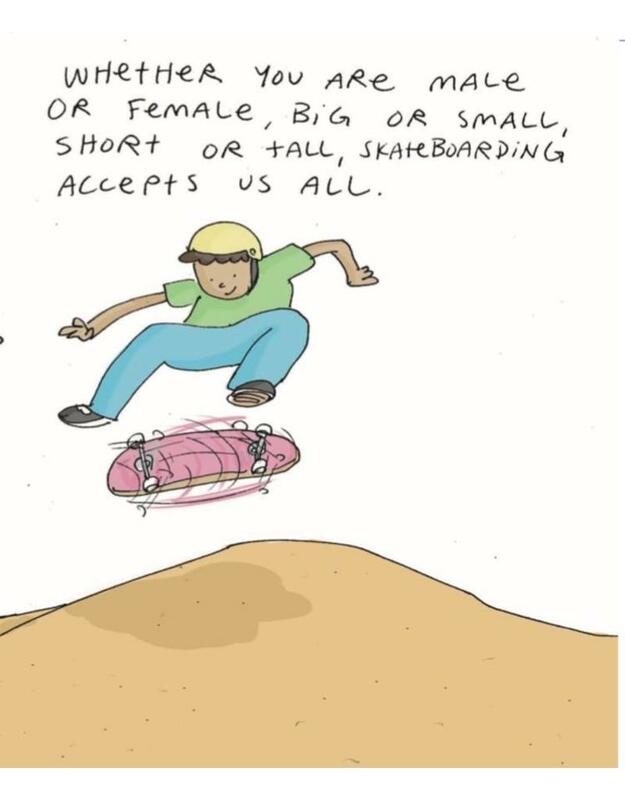 Karl Watson has always had a reputation for being an amazing and friendly guy in the skateboard world. 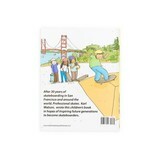 After 30+ years of skateboarding in San Francisco, he decided to write a children's book to inspire future generations to skate and have fun! 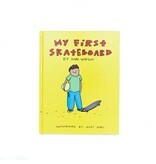 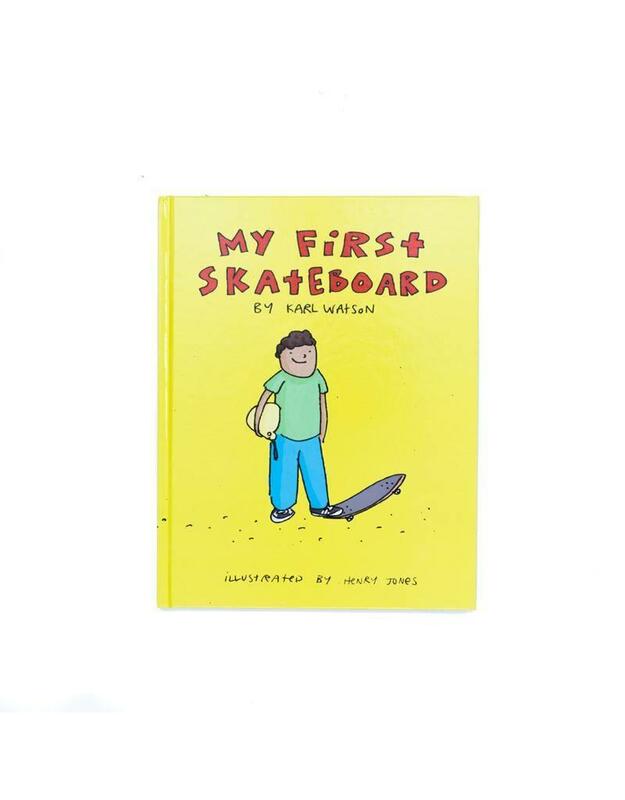 He teamed up with super popular skateboard artist Henry Jones to make the "My First Skateboard Book" for kids.